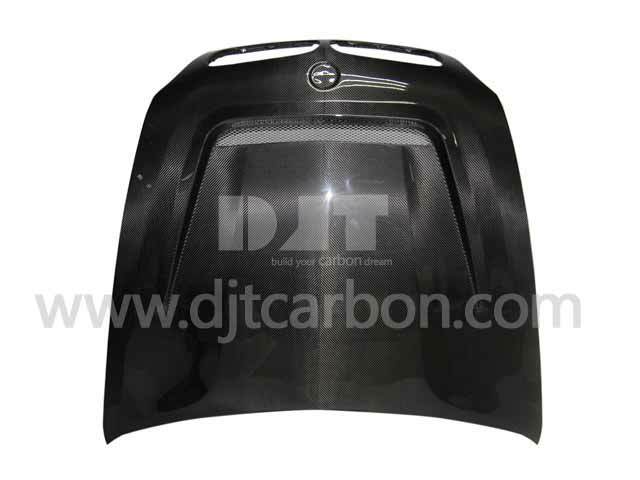 Carbon fiber car parts carbon fiber hood carbon fiber bonnet, the picture you see in the left is the first hood we made in 2005. DJT Carbon components are carefully hand-crafted using only the finest materials. Our production team offers superior craftsmanship with over 6 years of experience working with carbon fiber. Every component is constructed with a consistent weave pattern. Our production processes allow exceptional carbon/resin ratio, creating high product stiffness that also leads to extra strength. For a stunning finish, our products are coated with a glossy clear coat that does not chip or flake. We meticulously inspect all of our components and stand firmly behind our products so that you can enjoy peace of mind with every genuine DJT Carbon product. We are a professioal manufacturer of carbon fiber products, and we mainly make carbon fiber tubes at the beginning, we are making more and more carbon fiber car parts in recent years, but for most of the carbon fiber auto parts we made, we have confidentiality agreement with our clients, so we can not sell our carbon fiber automobile parts to you directly, if you have any auto parts to be made in carbon fiber, please feel free to contact us. We make sure a good fitting and amazing carbon fiber look.